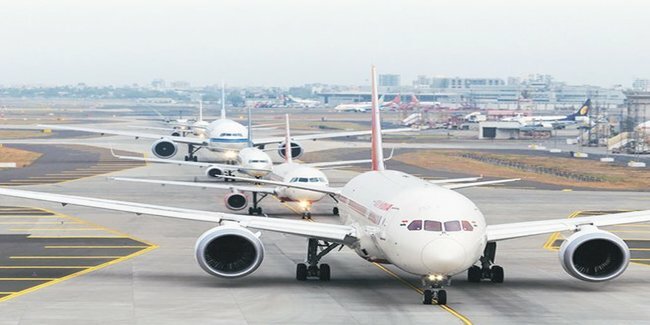 Jewar airport is planned in the National Capital Region (NCR) and likely to handle 30-50 million passengers per year. The completion is targeted in next five years. Yamuna Expressway Industrial Development Authority (YEIDA) is the nodal agency for the project. YEIDA is working on finalisign land acquisition plan for the Noida airport project. The authority has requested the Government of Uttar Pradesh to expedite the land acquisition process and funds disbursement.